Easter eggs are the perfect resource to incorporate into the classroom in the spring time. Here are some of my favorite ways to use them in your lessons. Students will love all the egg fun! You know that I love a good sensory bin. Easter eggs are great to throw in with rainbow rice and voila, instant success! You can always throw in some mini erasers and fuzzy spring animals if you have them on hand. If not, kids will be excited enough with the rice and eggs. I also love using easter basket grass as a base for the sensory bin with eggs and pompoms for sorting. This is another fun center you can have in your classroom for students. I used egg cookie cutters from this set and fun, colorful loose parts. 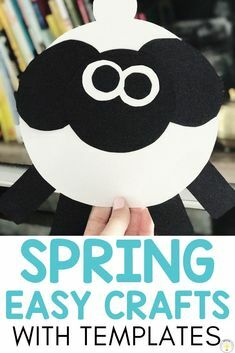 My Spring Easy Art Pack includes 16 fun crafts for students to do. 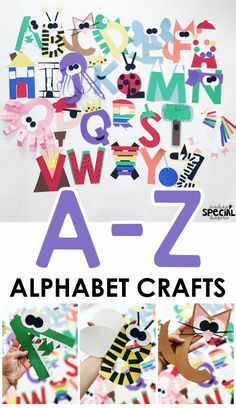 All Easy Art packs include prep plans, easy print sheets, picture visual direction cards, whole page NO PREP step by step visuals to pull up on any device, differentiated writing pages for the 16 easy art activities. The writing pages are perfect for students to complete at a daily writing center. Try out these fun and easy egg crafts with your students. 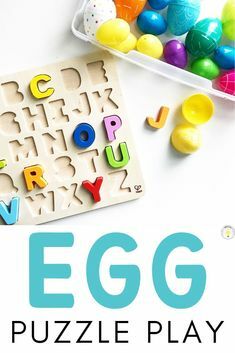 Click here for the FREE egg template to use with the crafts. 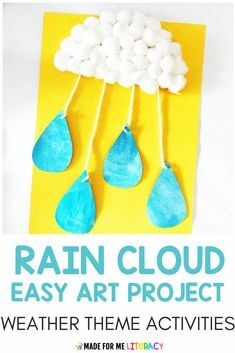 This art activity is fun for your kiddos to do using an unconventional art supply, a potato masher! I paired it with the book, The Runaway Bunny by Margaret Wise Brown. The two books I always loved reading for Easter is There Was An Old Lady Who Swallowed A Chick by Lucille Collandro and The Night Before Easter by Natasha Wing. In the classroom, we read the story a few times and then we completed a story map together. My Easter Story Time Pack includes everything you need to make the story maps as well as interactive comprehension questions about the stories. They are a life saver! 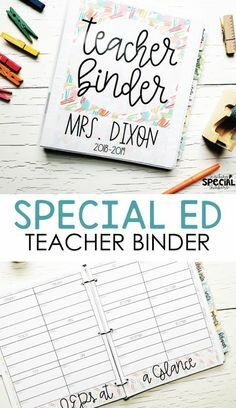 Click here to see the full story time bundle with lessons for the ENTIRE SCHOOL YEAR! 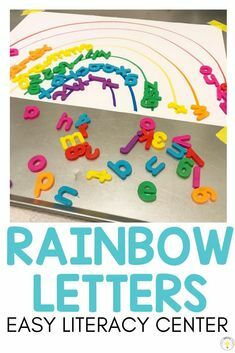 This is a fun activity that you can incorporate into so many different lessons this month. You just hide the pieces in the eggs to add that extra fun factor. I wrote a whole post on how to revive your old puzzles with simple DIY tricks. If you need some fun, Easter themed tasks for the month, I’ve got you covered! Click here to see ALL of my Easter themed activity packs. I also have a *FREE* Easter Basic Skills Pack in my TPT store! Click here for the FREE Easter Flipbooks Skills pack! Need more task ideas for spring? I wrote a post dedicated to tons of different tasks you can create with Easter eggs. Click here to read the full post. I also have a ton of clothespin task ideas for you that work perfectly for the spring season! Click here to check out that post! 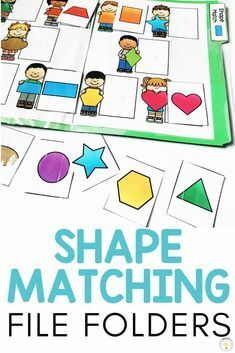 In that post, there is a FREE egg matching file folder in the post, so be sure to grab it! Pin these Easter Activities for your Classroom Inspiration!